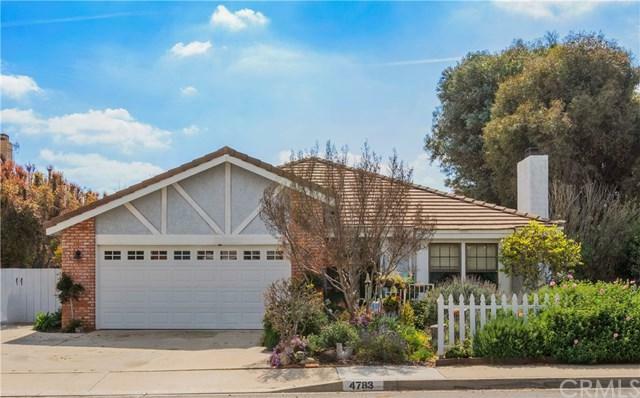 4783 Calle De Grande, La Verne, CA 91750 (#CV19054145) :: Ardent Real Estate Group, Inc.
Great single story home in the heart of La Verne AND the 1st time on the market in over 30 years! There are many upgrades to note. The kitchen was remodeled in 2012 with stone countertops, a backsplash, all KitchenAid stainless steel appliances, tile flooring and recessed lighting. In 2017 new manufactured wood floors were installed and all bathrooms were remodeled. The bathroom remodel included new fixtures, low-flush toilets, new sinks, stone countertops, and new tile in the master. 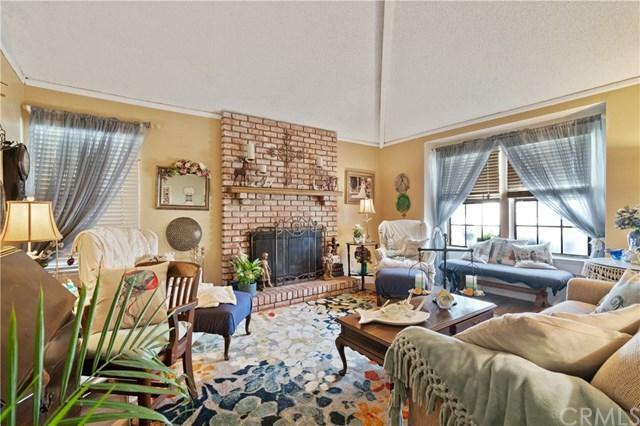 In the family room there is a loft that was built out from the original attic space. Another improvement made in 2017 were new HVAC ducts. In 2018, a new heating unit was installed. 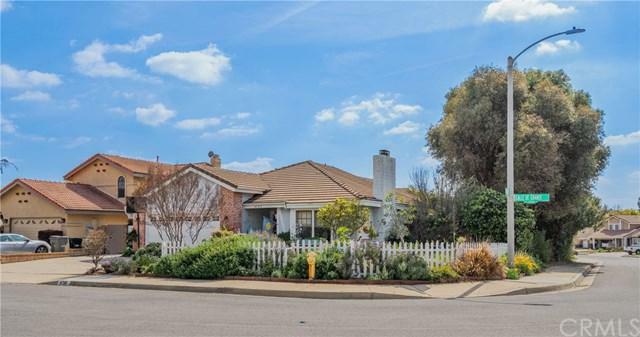 The landscaping in both the front and backyard are drought tolerant with many trees including; apple, orange and lemon trees. 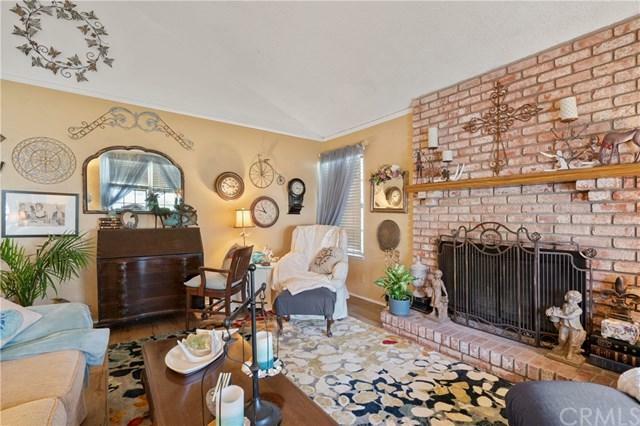 This home is centrally located to shopping centers, restaurants, highly ranked schools and more!